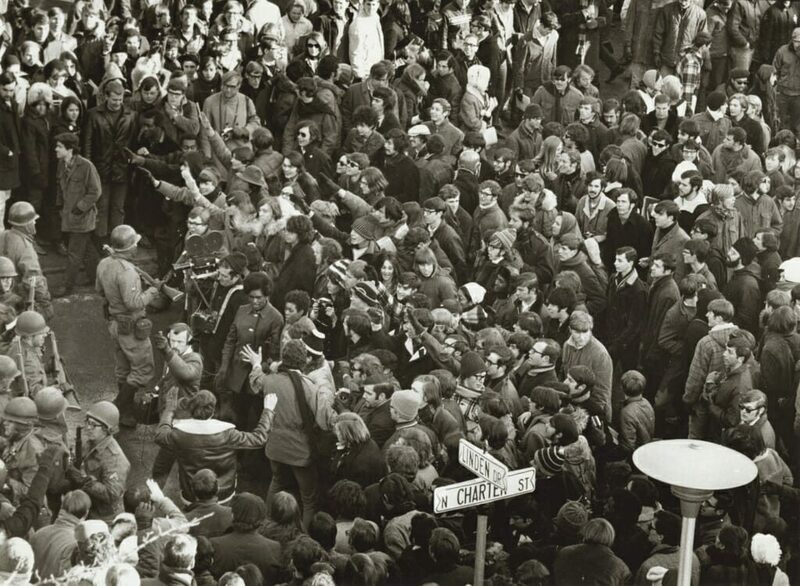 An oral history published online today by the University of Wisconsin–Madison recounts the Black Student Strike of February 1969 through the memories of more than two dozen people who organized, participated in or witnessed it. The protest, surging and ebbing over roughly two weeks, was among the largest in the university’s history. It galvanized community support behind the group’s demands, which included the enrollment of more African-American students and the hiring and promotion of faculty of color. The strike led to the creation of the current Afro-American Studies Department, another of the group’s demands. The oral history project, which can be found at news.wisc.edu/black-student-strike/, marks the 50th anniversary of the strike. The project was produced by University Communications and University Marketing in partnership with the Black Cultural Center and The Black Voice, a student-run digital campus news site. Student journalists with The Black Voice and student members of the Black History Month Planning Committee conducted most of the alumni interviews.On Feb. 7, 1969, black students, propelled by longstanding grievances, called for a campus-wide student strike until administrators agreed to 13 demands. Joined by thousands of white allies, they held rallies to educate the community on racial inequities, boycotted classes, marched to the state Capitol, took over lecture halls and blocked building entrances. The latter actions spurred the governor to activate the Wisconsin National Guard. 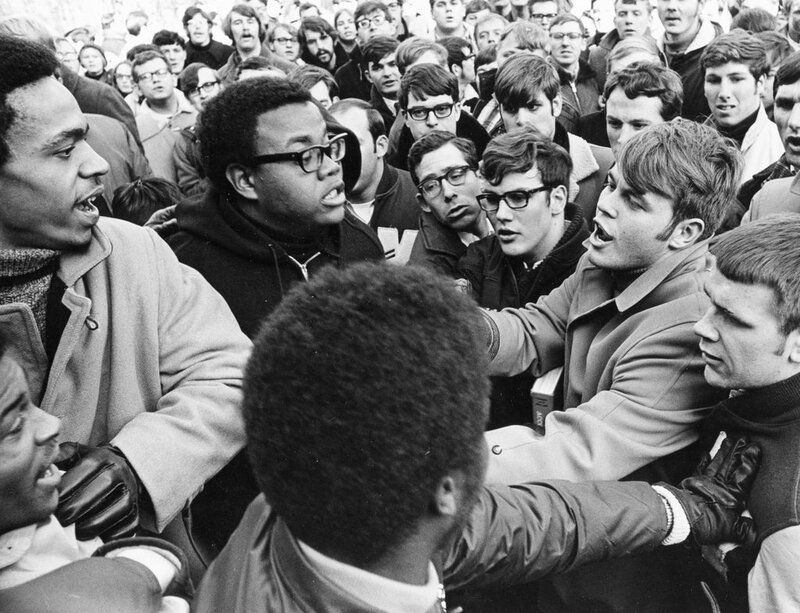 Ten UW–Madison student journalists conducted a majority of the interviews for the oral history of the Black Student Strike of 1969. 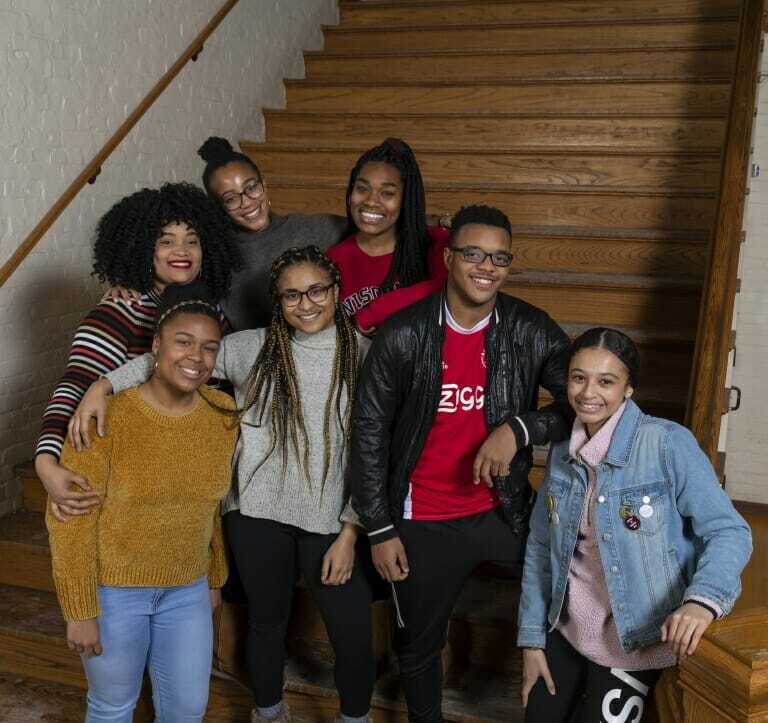 Back row from left, Breanna Taylor, Shiloah Coley, Enjoyiana Nururdin; front row from left, Alexandria Millet, Summer Mitchell, Nile Lansana, Chelsea Hylton. Not pictured: Fatoumata Ceesay, Trinity Cross, Kingsley Pissang. Coley interviewed three strike participants, including Liberty Rashad, a prominent organizer. Sophomore Nile Lansana found common ground with his interview subject, Richard Spritz, one of the white allies who participated in the strike. Both say they learned a great deal from rooming with students of a different race. Lansana has a white roommate. Spritz had two black roommates at UW–Madison who introduced him to the issues surrounding the strike and encouraged him to get involved. Lansana, a Chicago native, says it’s fitting to emphasize this moment in the university’s history. Sophomore Chelsea Hylton interviewed Harvey Clay, a 6-foot-8-inch football player who says he lost his football scholarship because of his strike involvement. His participation took him away from his studies, and his coaches were not pleased with his activism. “We need to understand these past experiences because they help us value what we have today and give us insights into how to be resilient like they were and how to continue to fight and resist like they did,” Hylton says. As part of February’s Black History Month celebration on campus, a panel discussion open to the public will feature several of the strike participants. 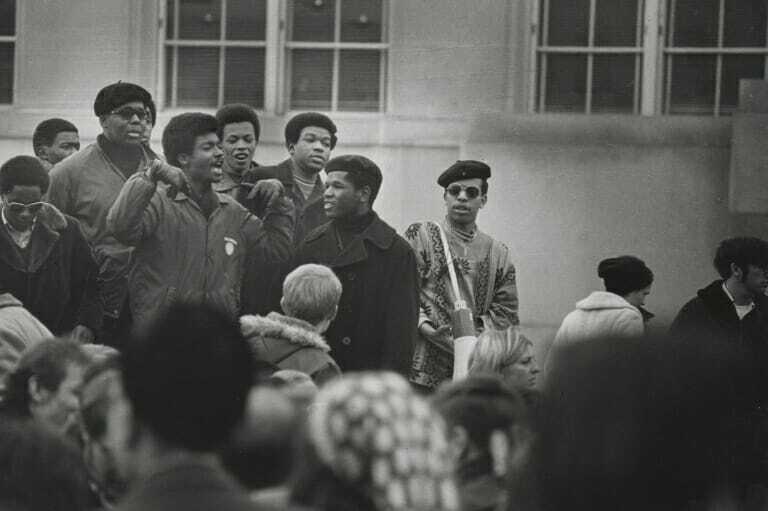 The event, “A Recollection of the 1969 Black Student Strike,” will be from 5 to 7 p.m. Monday, Feb. 11, at the Play Circle in Memorial Union. A reception will follow from 7 to 8:30 p.m. at the Black Cultural Center in the Red Gym. Free tickets are available with a Wiscard or state identification at Campus Arts Ticketing at Memorial Union. For additional information on obtaining tickets, please call the box office at (608) 265-2787. Seating may be available at the door but is not guaranteed. Foster anticipates that the live panel discussion will be meaningful to all students on campus. She hopes it will have special resonance for black students.